The Plastic Problem: Part I "What are Plastics"
While some plastics are naturally found in the environment, the majority are man-made. Man-made plastics are created when individual carbon molecules are chemically bonded together. These carbon molecules are typically extracted from oil, a non-renewable resource, but more eco-friendly alternatives use carbon derived from natural materials like corn oil. Individual carbon molecules are combined to create compounds like styrene, ethylene and formaldehyde. Plastics are everywhere – from cell phones to soda bottles, to trash on the beach and in our oceans. Yet while our lives are dominated by plastic, plastics and their environmental impacts are still largely misunderstood by many people. Plastics are created when individual carbon molecules are chemically bonded together. These carbon molecules are typically extracted from oil, a non-renewable resource, but some plastics use carbon derived from natural materials like corn oil. Individual carbon molecules are combined to create compounds like styrene, ethylene and formaldehyde. This July 4th, Pledge to Clean Beaches! Honestly, who doesn’t love 4th of July? It’s the biggest neighborhood block party of the year, complete with family, friends and plates stacked high with Bar-B-Que. But did you know that July 4th also represents one of the biggest inputs of trash into environment?! Beaches become strewn with red SOLO cups and fried chicken boxes, and bits and pieces of fireworks litter the sand. 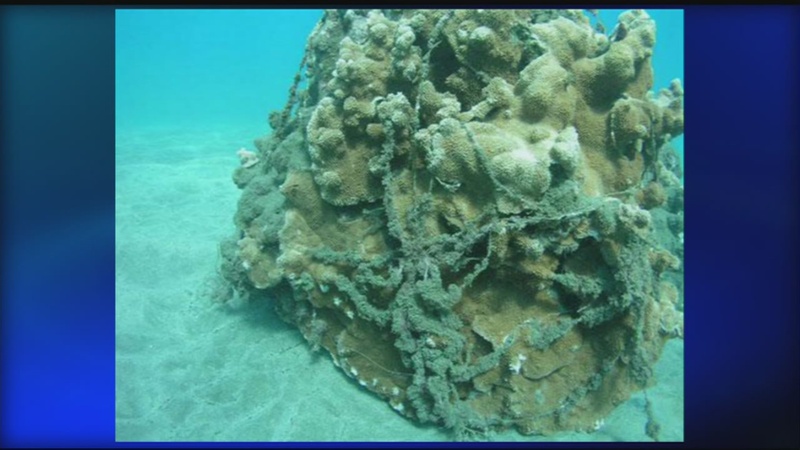 Many people don’t realize the impact that trash can have our marine and coastal environments. Not only is trash on a beach unsightly, it also poses serious health risks to humans and wildlife. Sea birds, whales, dolphins, turtles and fish, for example, regularly come into contact with trash. Oftentimes these animals mistake this trash (especially plastic) for food. Ingesting plastic can perforate an animal’s stomach or block their esophagus, which leads, ultimately, to starvation. By cleaning our beaches, we can reduce the amount of trash that gets into the ocean, and therefore create a healthier environment for humans and marine life! The GOOD NEWS is that so many of us care about the ocean. We care about the fish that swim under the waves and the birds that soar overhead. By working together, and each taking steps to change our lifestyles just a little bit at a time, we can clean up our beaches and ocean! Your task for this Fourth of July, then, is to celebrate our day of Independence, while also taking the pledge to clean beaches. Here are FOUR simple ways that you can make a difference on the 4th! 1. Find alternatives to single-use plastics: More and more people now utilize reusable cloth bags in place of plastic bags, but what about things like plastic forks or straws? Purchase a reusable knife/fork set that you can keep in your purse or car for those times when you have to hit the drive-thru or are dining out. Bringing a small Tupperware for leftovers will also help you avoid using Styrofoam containers. 2. 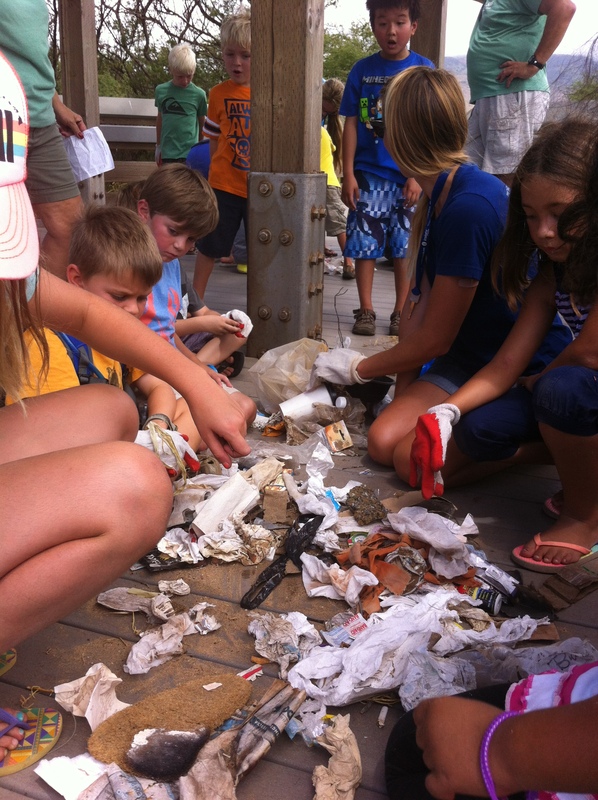 Share this Blog Post: Education is key to cleaning up our environment. Sharing your knowledge about the impact of single-use plastics and trash with your friends and family members requires the simple click of a button, but could make a world of difference for our ocean. 3. Host a Beach Cleanup: Headed to the beach for the Fourth of July? While the burgers are cooking and the football is being thrown, gather some of your friends and family members to walk the beach and pick up trash. Even 5 or 10 minutes spent cleaning is important to animals like turtles or dolphins that may later mistake that trash for food. Don’t forget to wear gloves and bring extra trash bags! 4. 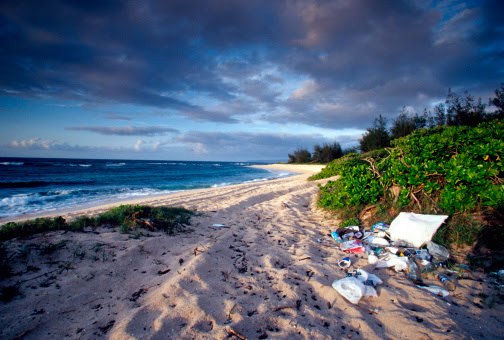 Write your Local Representatives: The island of Maui ceased the use of plastic bags on January 1, 2011. Most recently, Maui County passed a law outlawing smoking and tobacco use on County beaches. These laws were passed because the residents of Maui spoke up and we asked our local government to help make a positive difference for our environment. Speak up and let’s make a difference. Inspired to take even more action? Download Pacific Whale Foundation’s 10 Ways to Protect Our Oceans fact sheet – it will get you pointed in the right direction!